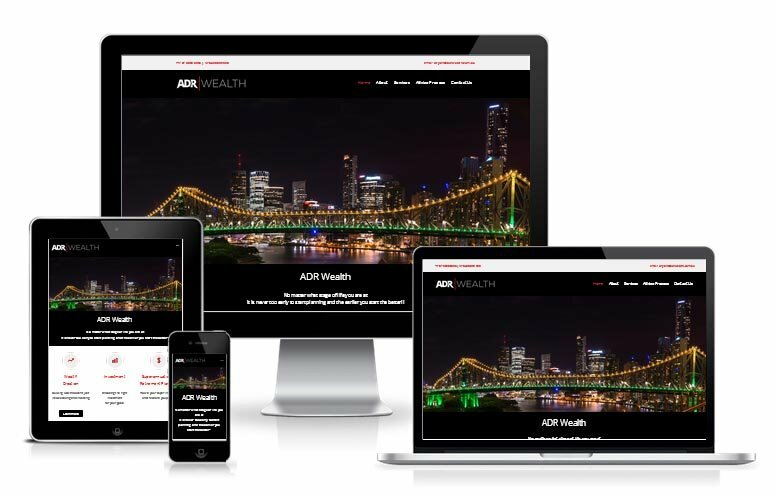 ADR Wealth wanted a savvy website to showcase their services. Your Digital Solution built pages with stunning visuals and comprehensive information on what ADR does for their clients. Your Digital Solution did a total website rebuilt for ADR Wealth. They gave us information about their services and we inserted the information onto a responsive website, built on a WordPress theme.